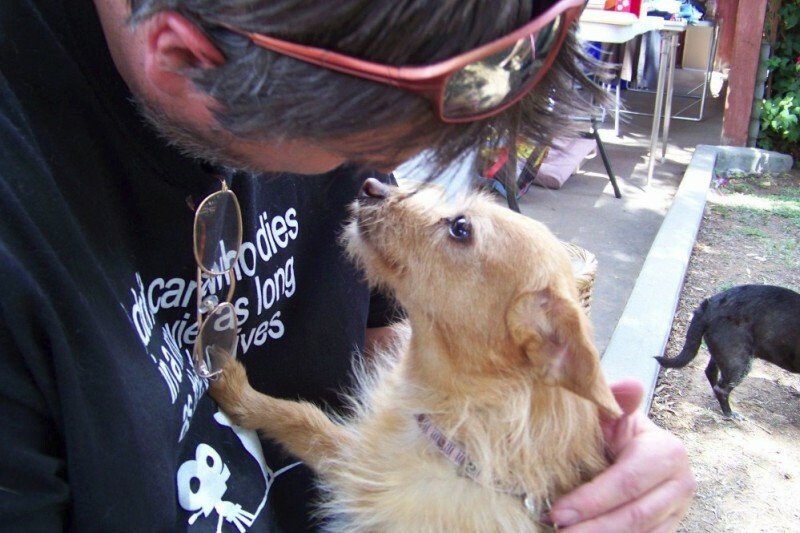 Fundraiser by Nia Maxwell : Robin Hood Animal Rescue Needs You! 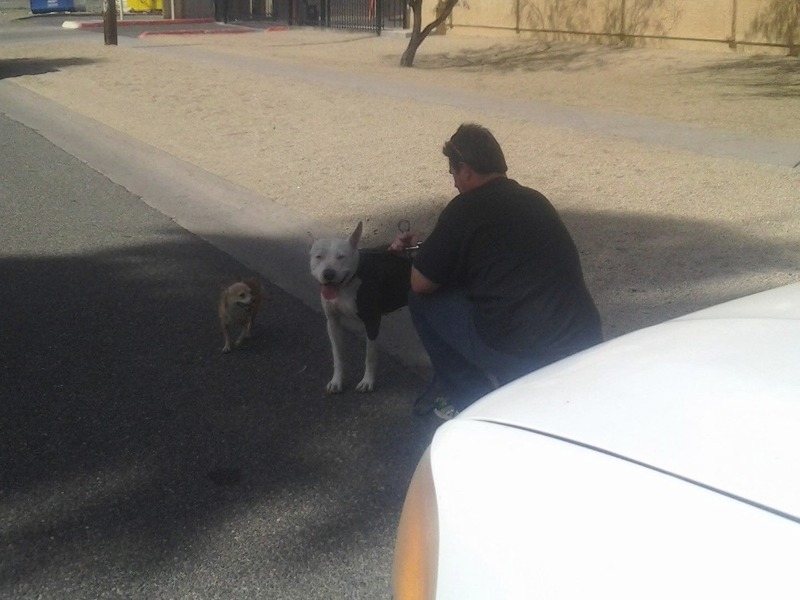 UPDATE: Robin Hood Animal Rescue is located in the Phoenix, AZ metro area. Bob and Shellie work pretty much 24/7 to protect the animals in their care and continue to advocate for their animals and save lives with their rescue work. They are a true grassroots, independent, no-kill rescue. 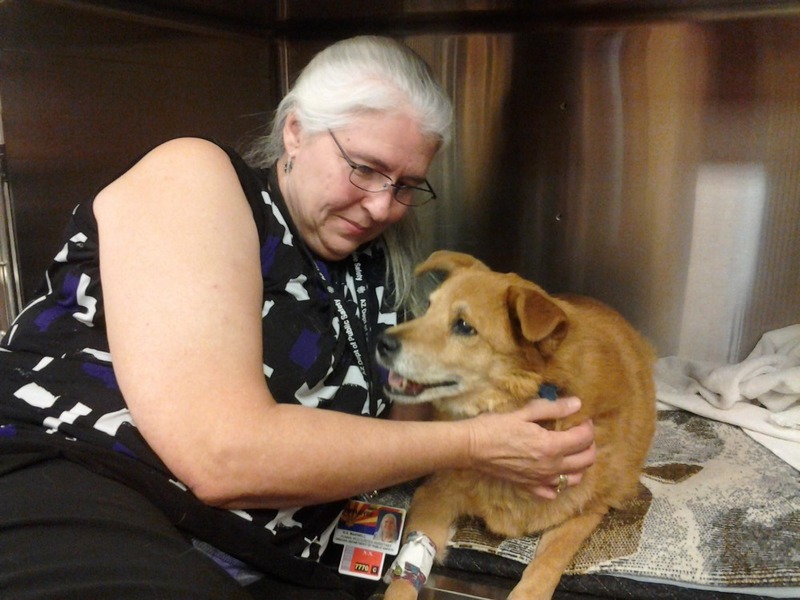 $1000 = to go toward the purchase of microchips, veterinary care, and other necessities. This totals just over $2100. So far, you have donated $925, which is really pretty cool! We have a dedicated donation for the filing fee of $400, and are finalizing the paperwork for submission to the IRS very soon. Please note that RHAR is a not-for-profit organization; they simply lost their IRS 501(c)3 nonprofit status (as did many nonprofits) when the IRS reporting requirements were updated and the necessary forms were not submitted each year. Regaining their IRS-recognized nonprofit status will be helpful for soliciting donations, and for inclusion on various rating sites for nonprofits. Please consider donating whatever you can, and know that each dollar raised will be used to continue Robin Hood Animal Rescue's lifesaving work for the animals. This is SuSu at the vet this November, just before being diagnosed with myesthenia gravis. She is on medication and doing okay! Wonderful, great, fabulous news! The IRS has reinstated RHAR as a nonprofit, 501(c)3 organization, as of 12/7/2015! Check the dates of your donations, as they are potentially deductible with this (somewhat retroactive) reinstatement!! I know that is not the reason you have all given money to ensure that Bob and Shellie could continue to do their rescue work, but is a huge relief to have that completed in a positive fashion... Thank you all so much and let's keep going!! All adoptable! Waiting for you! Microchips were ordered and came last week, and are being used already! Bob and Shellie have had several adoptions recently, so having the funds for the microchip order was pretty fabulous. The chips cost just under $300 for the box; should last for a bit. Let's hope that the adoptions continue!! I haven't posted for awhile, as we have been pretty busy lately. We have just paid off the 2015 property taxes (total $233.19) which was possible because of your generosity! We have been able to order microchips and vaccines too, which are essential for the work that Bob and Shellie do. They have some necessary dentals that we are trying to get estimates on, and we will post more about that in the next few days. Thank you again for your kindness and your contributions. Oh, and here are two new rescues from a bit earlier today...thank you Bob and Shellie!! Keep saving those lives. Dancy, Franklin and Richard, as well as all the others (including Bob and me) thank you. We thank you for understanding that there are a multitude of daily expenses (and unplanned expenses) that don't even include the expenses for taking care and getting ready all the previous pet souls for adoption (spay/neuter, micro chips, shots, testing of the cats for FIV/leukemia, etc.). Shellie. In honor of my Mother-in-Law, who is tireless in her dedication to our family. May she be blessed richly in the coming years! 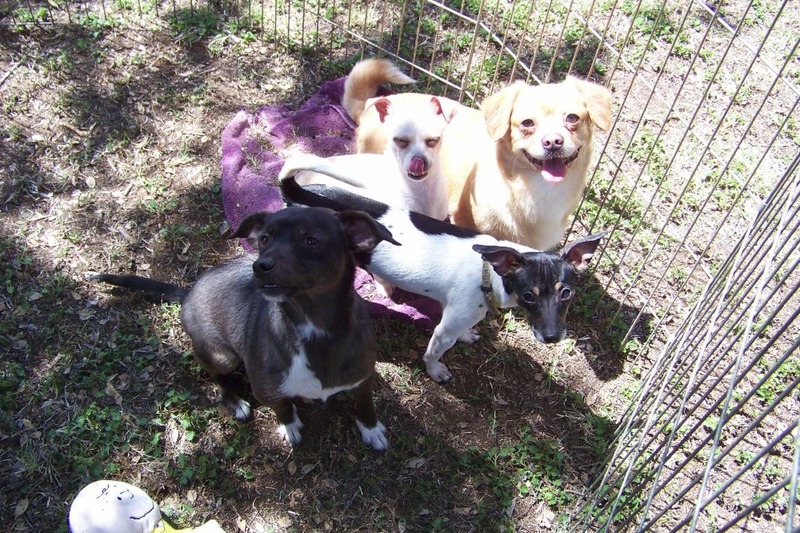 We want to give back for Robin Hood doing such a great job with their animal rescue efforts! This donation is also in memory of Patty McCabe who we lost recently and had a huge love for not only the care of humans but for our furry friends as well.